Only a few years ago, sensors in an average household were limited to heating and refrigeration thermostats. Today the heating system alone encompasses many sensors, not to mention those in everyday devices such as mobile phones, autos and kitchen appliances. 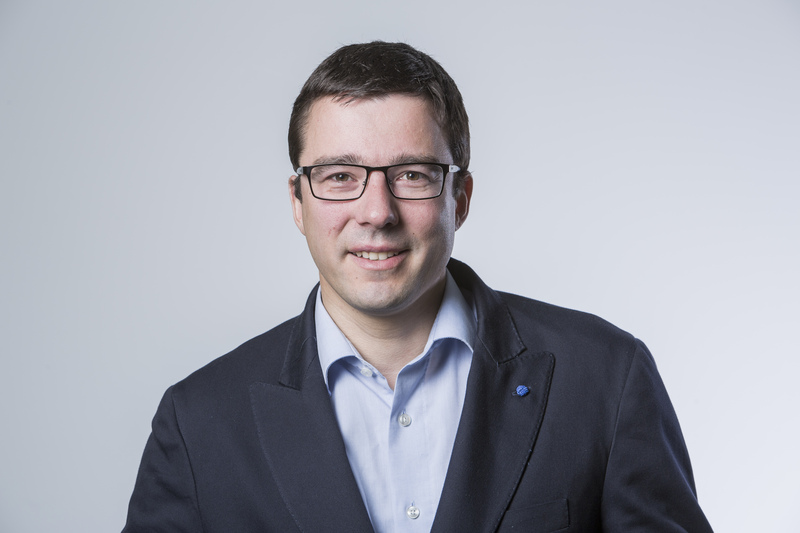 Wireless sensorics plays an important role in every current megatrend; here research and commerce have a huge market potential, according to LCM Area manager Dr. Thomas Buchegger. In the past seven years Buchegger has conducted around 300 research projects with companies from very different branches. Projects range from object and person monitoring to material detection and characterization to autonomous low-power data transfer. “Our research focus comprises indoor position monitoring systems, industrial communications systems and wireless sensor systems,” says Buchegger. Development work in the field of wireless sensorics extends from medical technology to agriculture and to food and consumer goods industries, and huge market growth is anticipated. As an example where wireless sensorics plays an important role, Buchegger cites everything associated with ambient assisted living. Such applications support people in leading an independent life despite disabilities. “This requires numerous sensors in buildings, and these should be connected wirelessly where possible,” states Buchegger. Buchegger himself is no longer very active in research; he sees his primary task as coordinating his staff of 30, triggering projects with enterprises, and developing new ideas. Although mechatronics remains a masculine domain, Buchegger has been able to raise the female portion of his staff to respectable 20%: “We have done some rethinking. While mechatronics still has few women, there are relatively many women mathematicians. Therefore we reorganized the tasks, we employ more mathematicians, and via a multidisciplinary approach we achieve the additional benefit that often new approaches are found,” says Buchegger. An additional positive side effect is that commercial partners, frequently after initial residual skepticism, are especially impressed by the presentations and results of women staff members. Buchegger revitalizes his energy with his family for his numerous professional duties: With his wife (who is also employed full-time), he manages three children and his challenging passion for sportive expeditions, which this year will lead the Bucheggers to a mountain vacation in Albania and Montenegro. Buchegger seeks to avoid returning anywhere and to explore every region of the world. This requires improvisation talent, robustness and good organization; these characteristics also serve Buchegger well in his career.